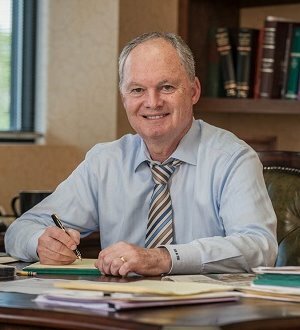 Personal Injury and wrongful death attorney, Charlie Ward, is an advocate for injured citizens and individuals with estate planning needs. 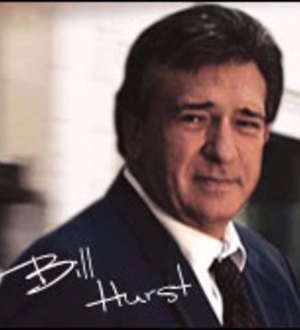 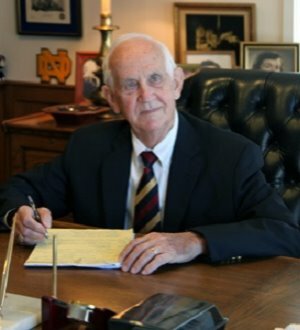 Along with his father, Mr. Ward founded Ward & Ward Law Firm in 1994, and he has remained... Read More. 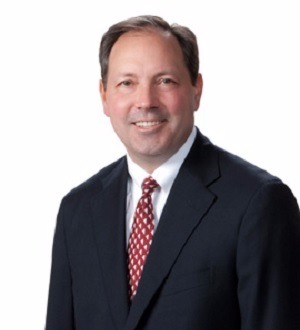 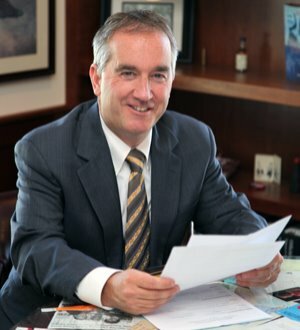 Personal injury lawyer , Charlie Ward, of Ward & Ward Law Firm, located in Indianapolis, Indiana, have more than 27 years of legal experience representing clients in all matters of personal injury, wrongful death, medical malpractice,... Read More.